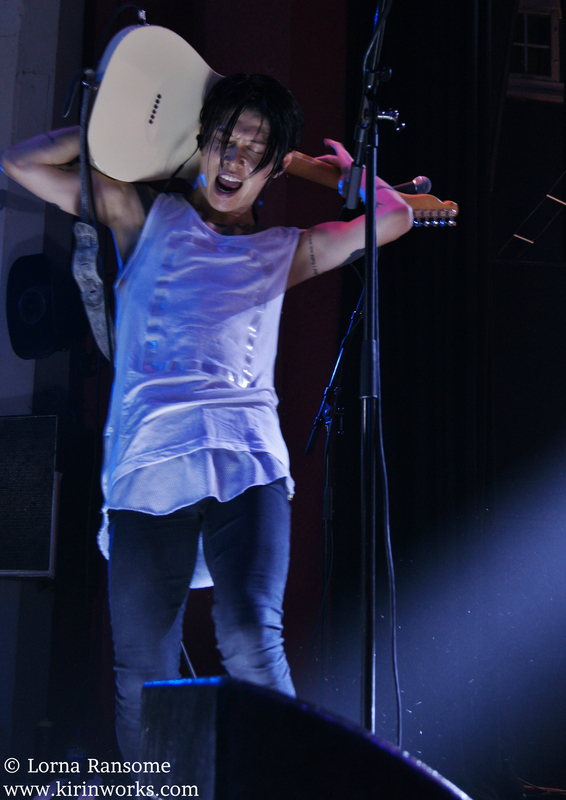 SAMURAI GUITARIST MIYAVI IS READY TO “SLAP THE WORLD” HARD IN 2014!!! MIYAVI’s new self-titled studio album became a hit in Japan and the rest of Asia upon its release. Now it is finally due to break in the European market on February 24th 2014 and will be followed by a Euro tour soon after. There is a lot in store for MIYAVI and the world in 2014, so get ready to get knocked and get rocked!!! In his “SLAP THE WORLD” TOUR 2014 he will embark on his longest ever Japan tour, covering other regions of Asia, all amongst a European tour hitting 11 cities and 5 countries (Euro dates on separate sheet, for other dates go here: http://myv382tokyo.com/). 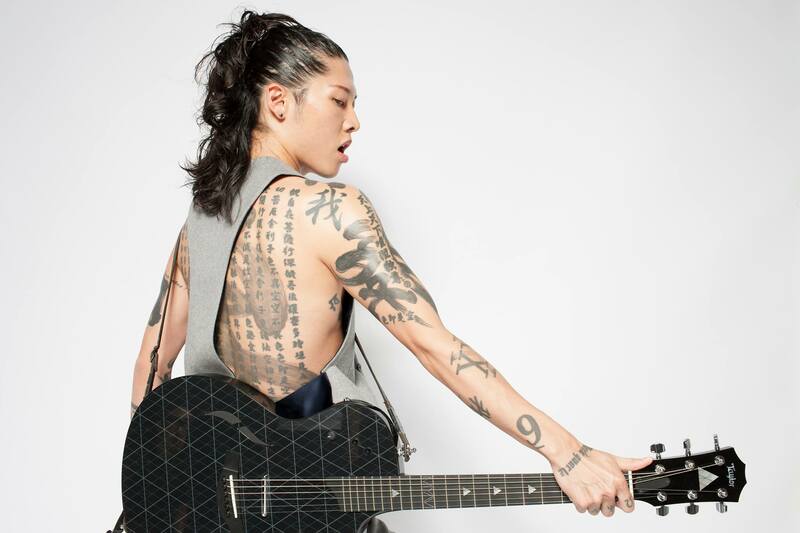 MIYAVI will make his Hollywood debut with a lead role as Mutsuhiro Watanabe in the Universal Pictures film Unbroken, a film directed by Angelina Jolie scheduled to release this December 2014. You can check him out as an actor on the screens, but don’t miss the precious chance to see him as a musician live in Europe!!! The majority of his new self-titled record MIYAVI was recorded and produced in London with award winning producer Dean Gillard (Taylor Swift, Rihanna, Christina Milian, The Rolling Stones, Janet Jackson, and more). Tracks “Day1” and “Cry Like This” were produced by respected French electro DJ Yuksek with a further track “Free World” produced by the Swedish electronic group Necro Facility. In Japan the record marked sales at #2 on the charts (#1 on the Rock Chart).